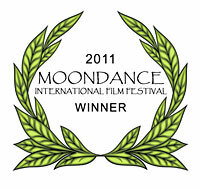 PIXER KNOWS!…my family fantasy feature screenplay, has won the Atlantis Award at the 2011 Moondance International Film Festival. 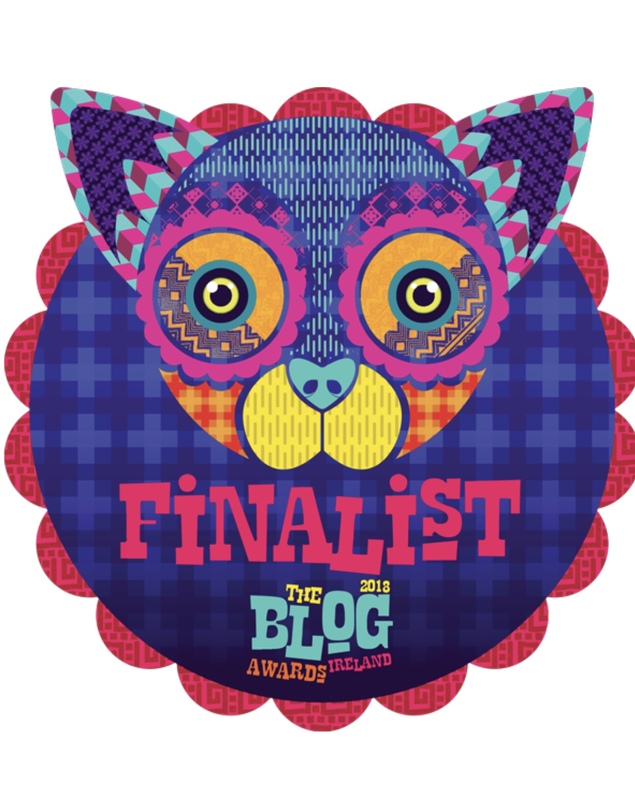 The script is about Mikey Joyce, an eleven year old boy, who together with his two best friends, Paulie and Jacinta, enter a fantastical otherworld, Pisreóga, to track down an ancient Celtic warrior, Fionn McCumhaill. The children need to convince the reluctant and embittered Fionn to help them in their quest to rescue a displaced princess, Pixer, to free the children of Pisreóga from the evil druid Dowan, and in so doing, realize Mikey’s dream to become a great storyteller. This entry was posted in Awards and tagged 2011, Atlantis Award, Awards, Moondance, Pixer Knows!, screenwriting, Script, Winner.